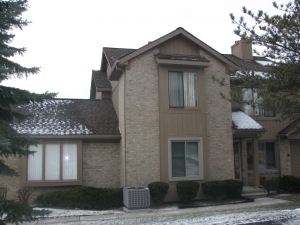 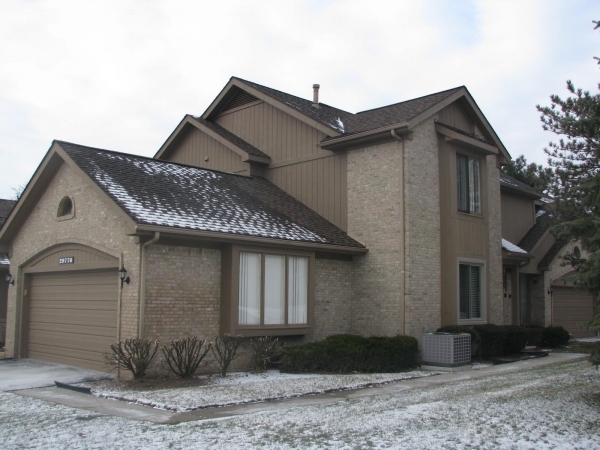 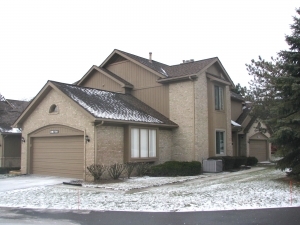 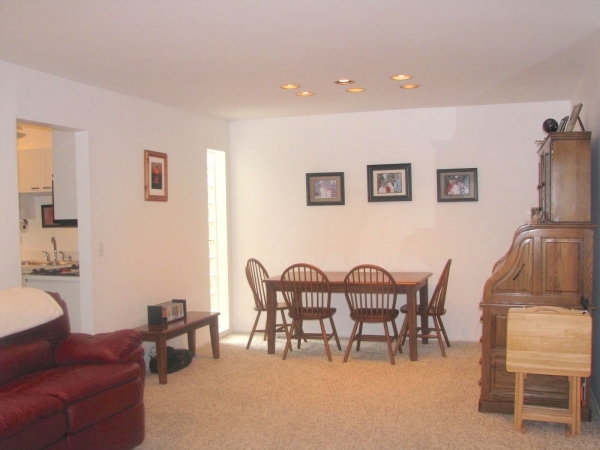 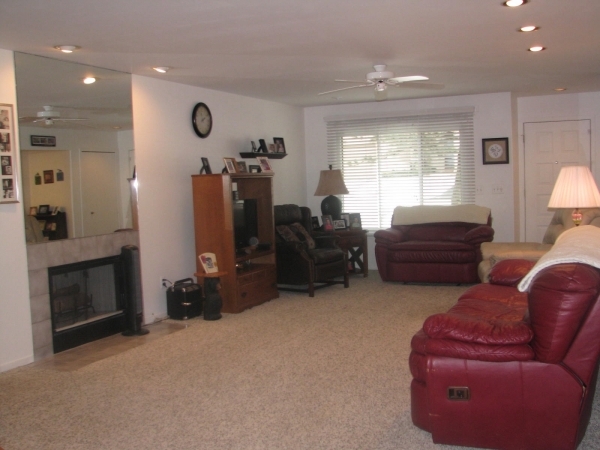 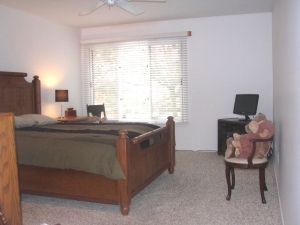 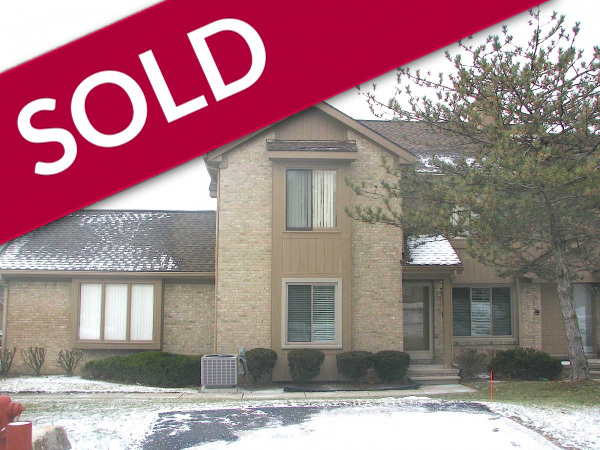 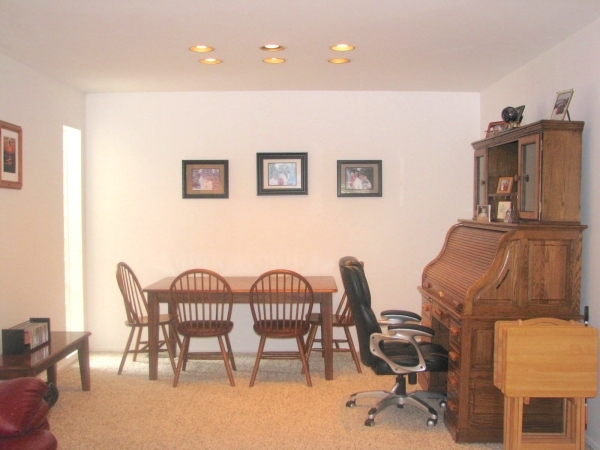 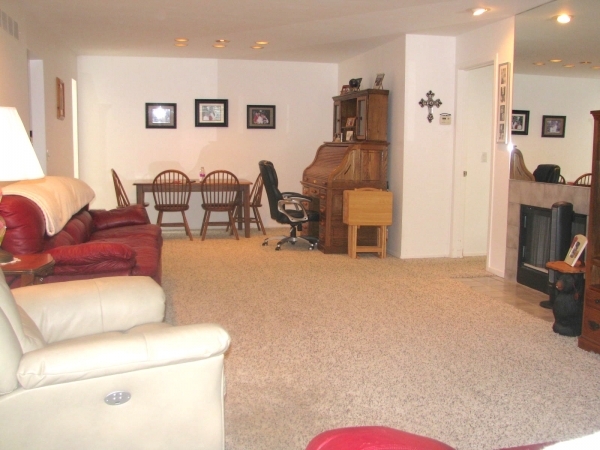 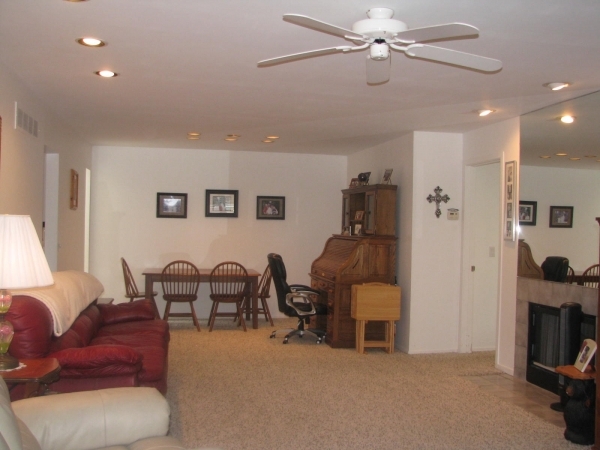 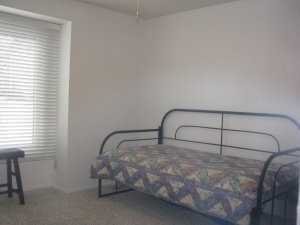 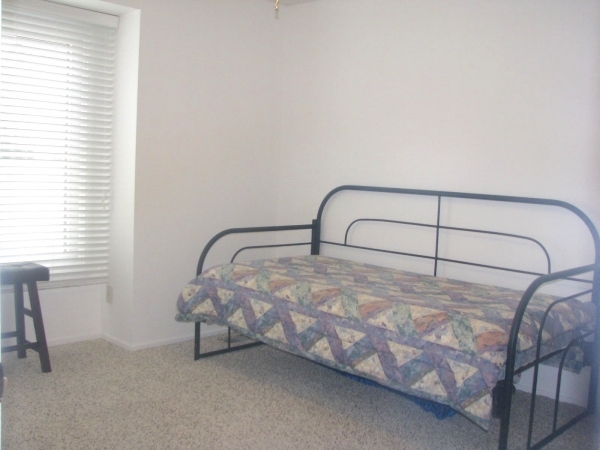 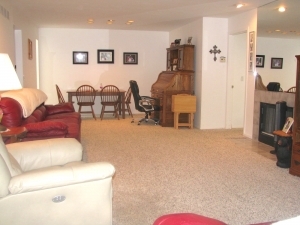 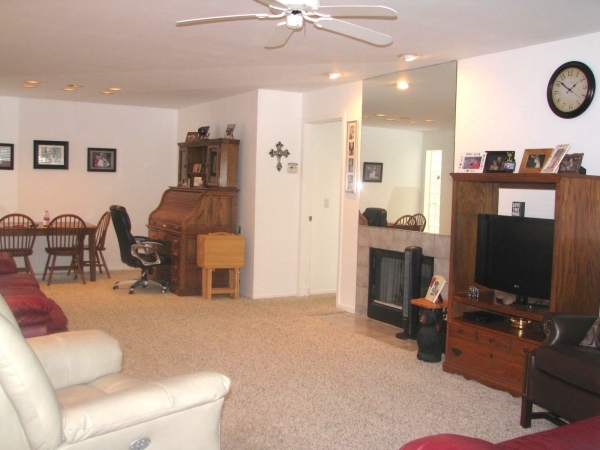 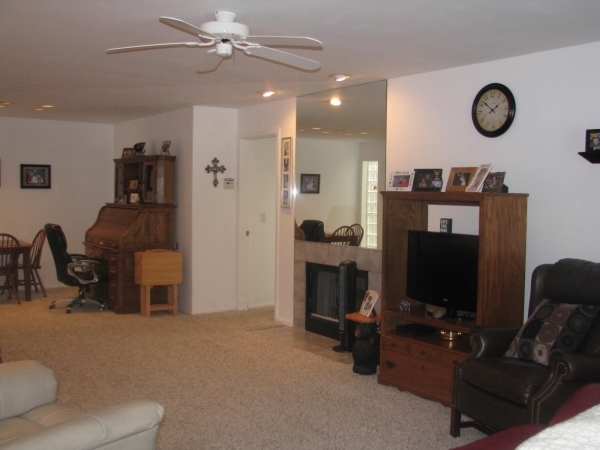 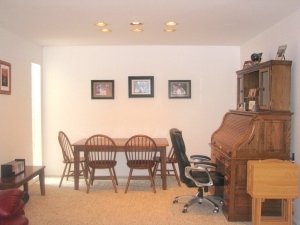 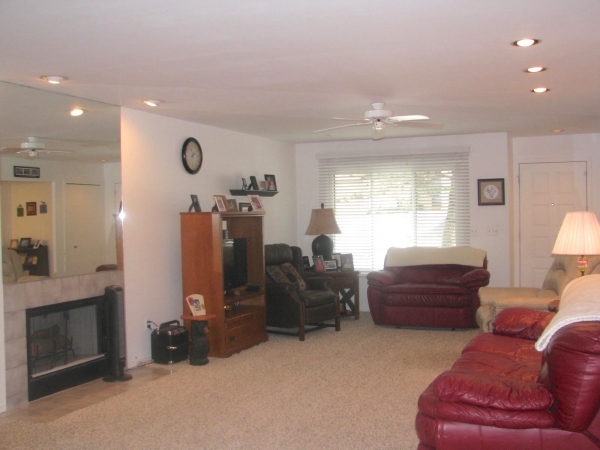 Ranch Style, End Unit Condo In Popular Sierra Pointe. 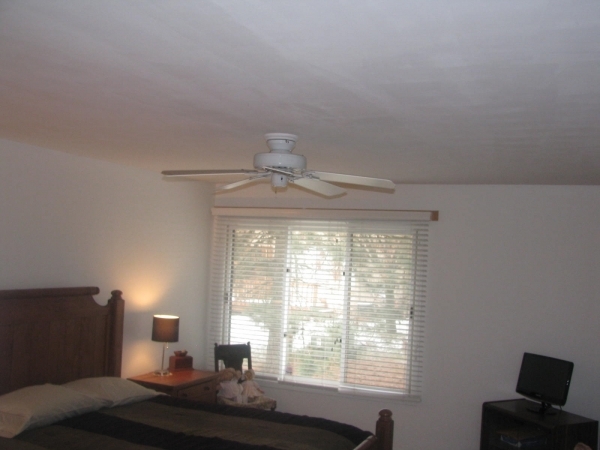 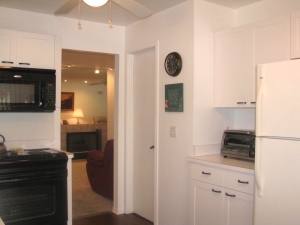 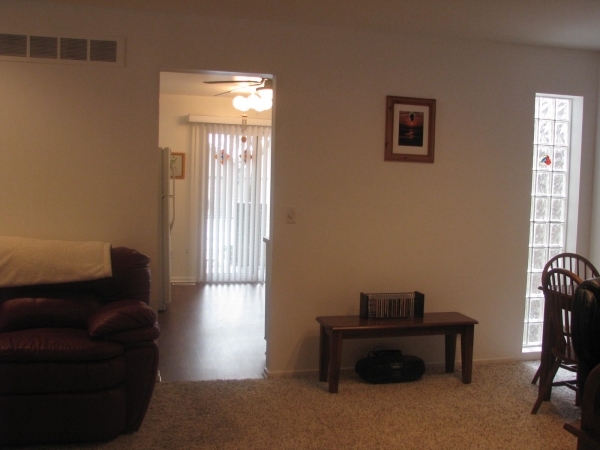 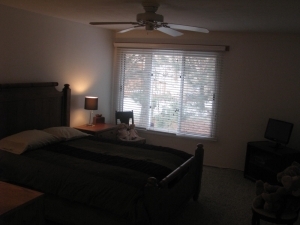 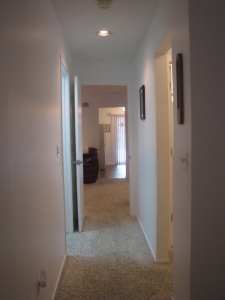 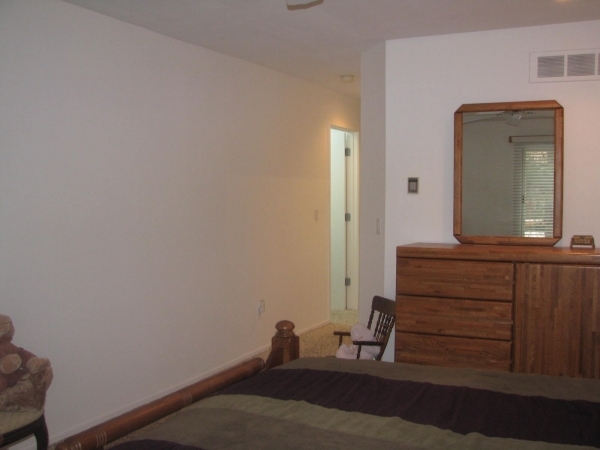 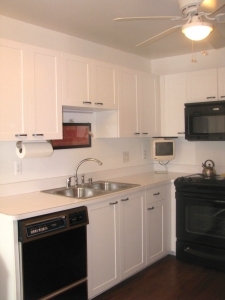 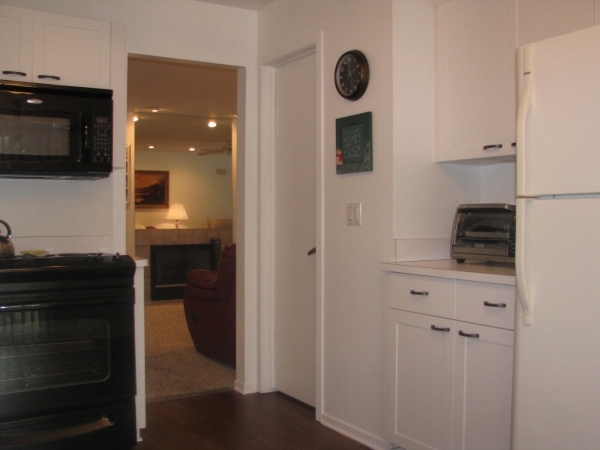 Spacious 2 Bedroom, 2 Bathroom Lower Level Ranch Condo Offers Plenty Of Natural Light W/Windows On 3 Sides. 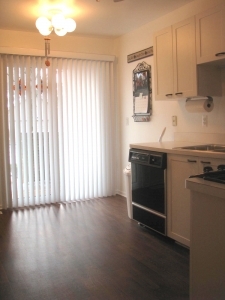 Updated Kitchen With White Cabinets, Wood Floors And Some New Appliances. 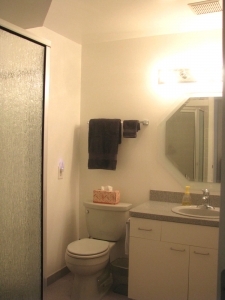 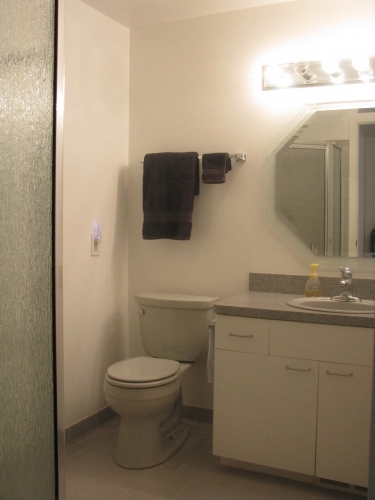 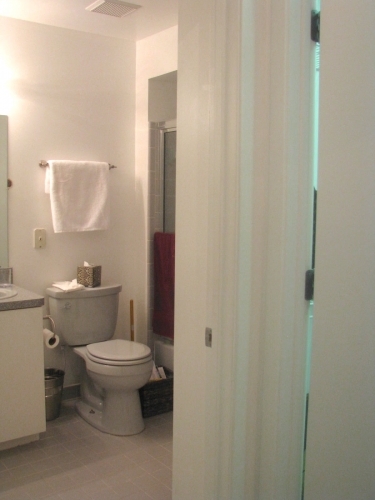 Extremely Clean Throughout And Well Maintained. 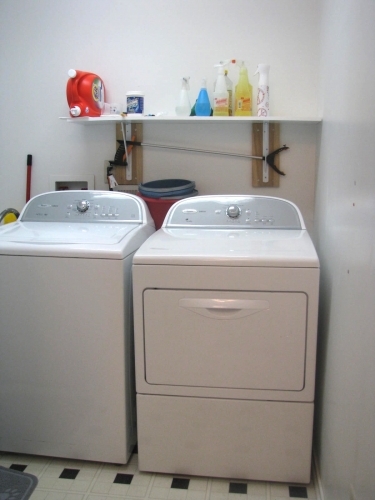 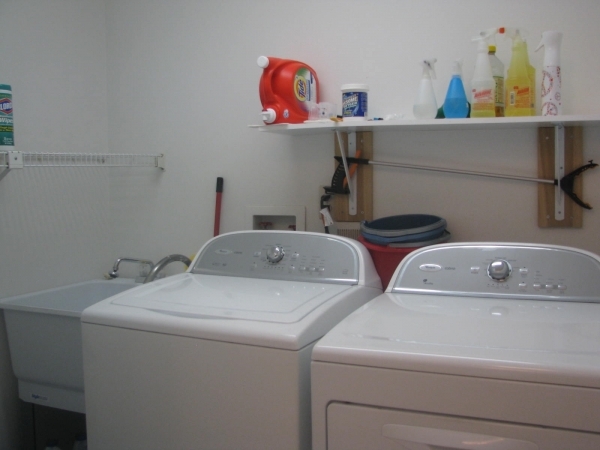 Open Floorplan And First Floor Laundry. Master Suite With 2 Large Walk - In Closets. Most Of The Windows & The Patio Door Have Been Replaced. 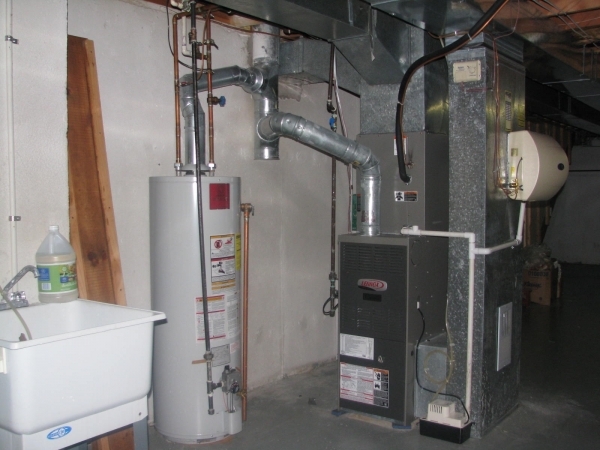 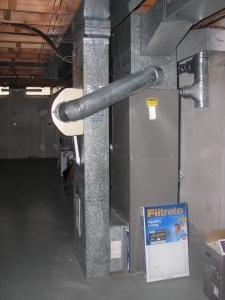 New Furnace In 2010. 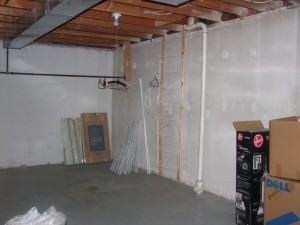 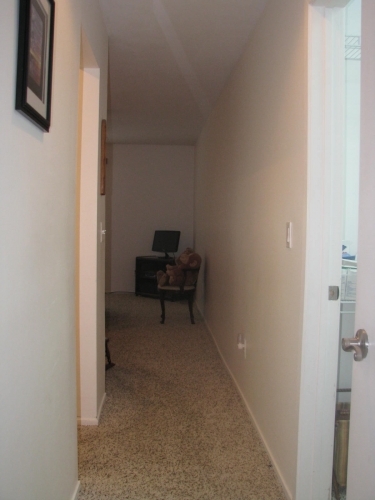 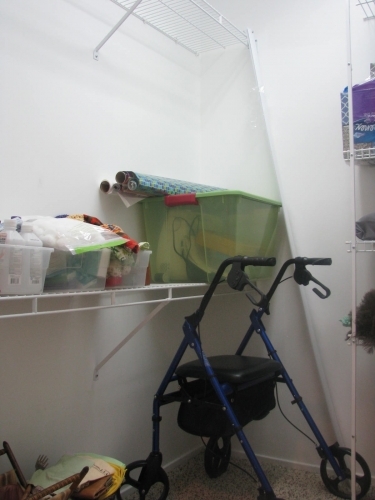 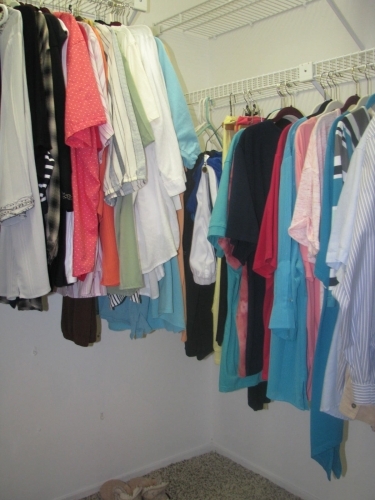 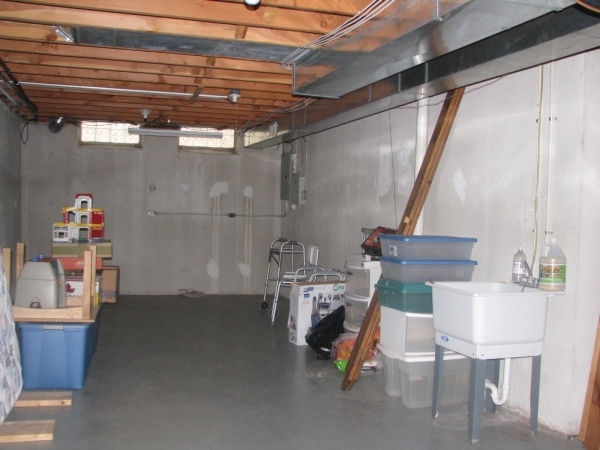 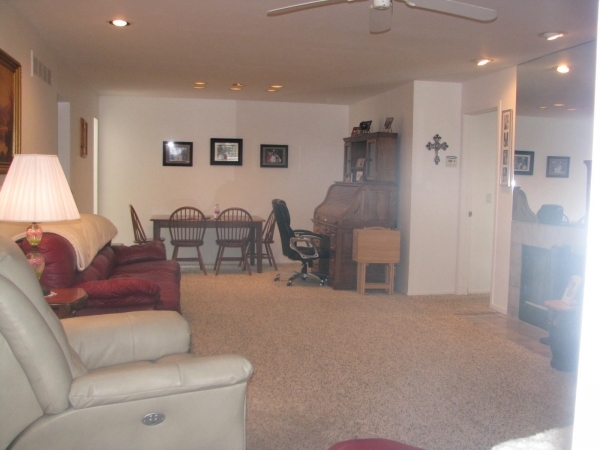 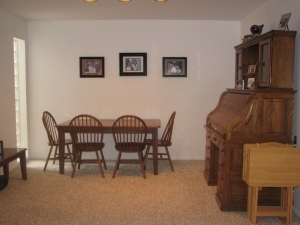 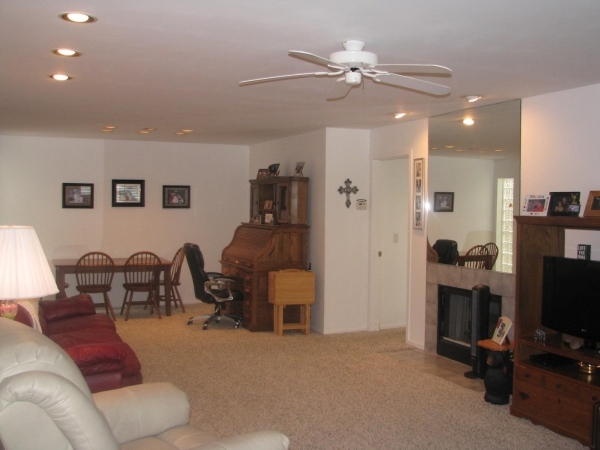 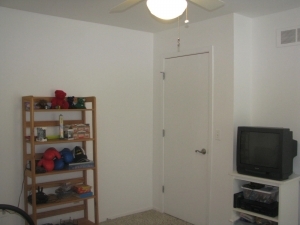 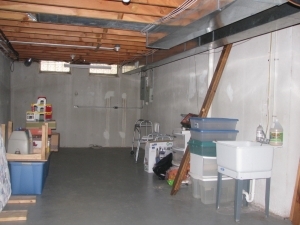 2 - Car Attached Garage And Unfinished Basement Offer Plenty Of Space For Storage! 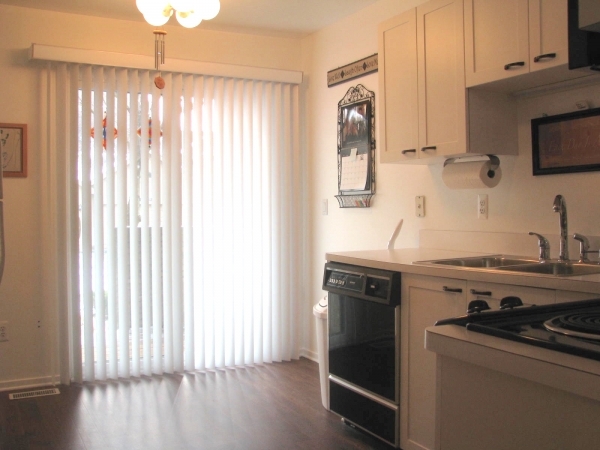 2 Extra Parking Spots Right In Front Of The Condo. Private Patio Off Of The Kitchen. 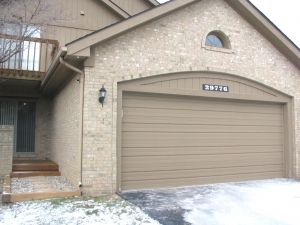 Condo Association Dues Include Lawn Maintenance, Snow Removal And Water. Trash & Recycling Are Included In Winter/Summer Taxes.